Yes, Kosovo is a country. Since 2008 we call Kosovo a republic. Why do some countries do not recognize Kosovo as an independent state? Countries like Russia, Serbia, China, Iran, North Korea, and Syria do not recognize Kosovo as an independent state. They still see Kosovo as a province of Serbia. Every country has it’s own reason why they do not support the independence of Kosovo. One of the possible reasons is that they are afraid that a certain part of their own country wants to break-up. A good example of this reason is Spain, that is probably afraid for a split of Catalonia from Spain. Was the split of Kosovo from Serbia legal? Yes, the breakaway of Kosovo from Serbia was legal. The world court said in 2010 that ‘Kosovo’s unilateral declaration of independence from Serbia was legal under international law’. Why do some Serbians think that Kosovo is Serbian? Some Serbians still consider Kosovo as a part of Serbia. Even after the ethnic cleansing of thousands of Kosovars during 1998 and 1999. 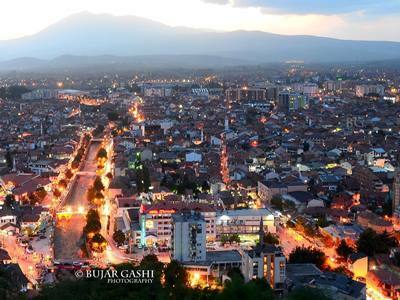 In our article Kosovo je Srbija, we take a look at the pros and cons of this popular saying. Which countries consider Kosovo an independent state? A majority of the countries in the world consider Kosovo an independent country. Around 57% of all United Nations member have recognized the the small Balkans nation as an independent state since 2008. Among them are the United States, United Kingdom, Germany, France, Turkey, Australia, Italy, Japan, The Netherlands, and Canada. This list gives you a good impression of all the countries. When did Kosovo declare the independence? As you can read in our article about the independence of the republic, Kosovo declared independence on February 17 in the year 2008. Every year, this is celebrated on the independence day of Kosovo. People have a day off, and several events are organized on that day. 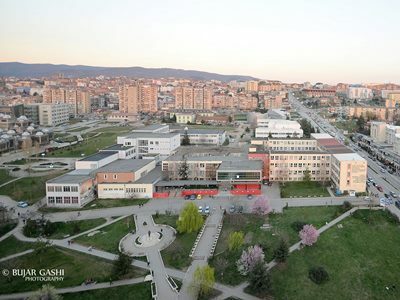 There are nine other public holidays in Kosovo.